In the tech-world of our times everyone in the market is set to outdo the other in terms of new additions and progressions to the existing know-hows. The latest to tow the line is Samsung with its new kind of folding smartphone. 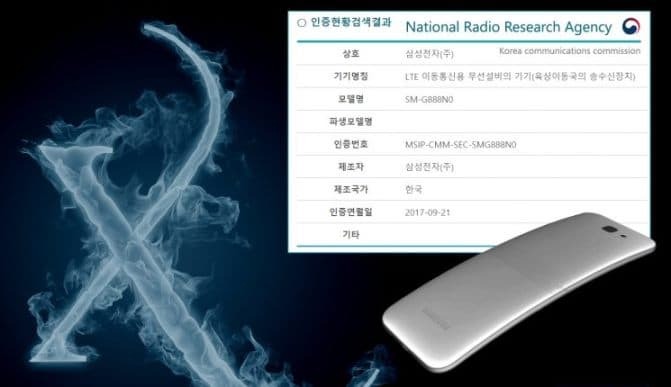 Going by the model number Samsung SM-G888N0, the device has just received its certification from the National Radio Research Agency (NRRA) based in South Korea. According to the online reports, post-launch next year the smartphone would be dubbed as Samsung Galaxy X. It is expected to enter the prototyping phase in ‘this quarter’. The Galaxy X is touted to come with flexible or secondary display which turns on when the smartphone is folded. The phone will have a bendable section right in the middle, allowing users to hold the device like a flip phone with a physical home button up front. It is further expected to come with Bluetooth 5.0 and run on Android Nougat out of the box. 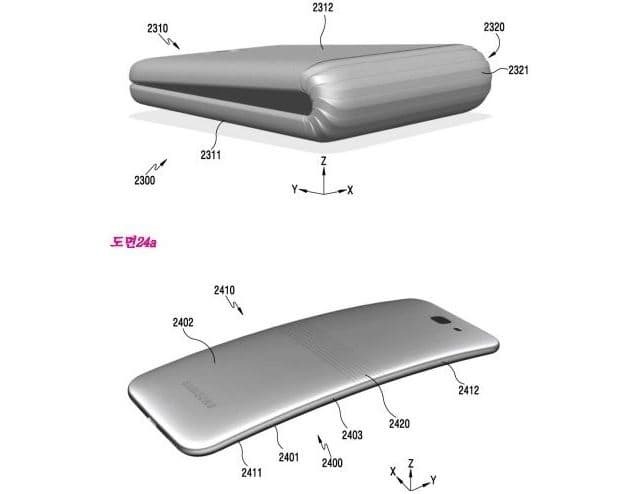 The foldable smartphone is also speculated to come in two variants: Galaxy X and Galaxy X1. According to the leaked renders online, the device was certified for Wi-Fi in April and Bluetooth in August. This would be the first folding smartphone from the company and seems to be intended for its domestic market for now. However no official statement has been made regarding the device by the South Korean giant yet, so all of it just remains a speculation to be taken with a pinch of salt.